The kids' Umbro Stadion football shirt features a stylish tonal sublimated chequered graphic down the left hand side of the front for a look that will see your side stand out on the pitch. The Copa My FirstItaly Football Shirt allows you to deck out your little Baresi in a superbly styled, scaled down retroItalian Home Shirt. Instead of focusing on a specific period's Italy shirt, the My First Football Shirt opts for a general, timeless design, incorporating an embroidered depiction of the Italian crest on the chest and a My First Football logo on the sleeve. The shirt also comes with a retro number 7 pre-applied on the back of the shirt. 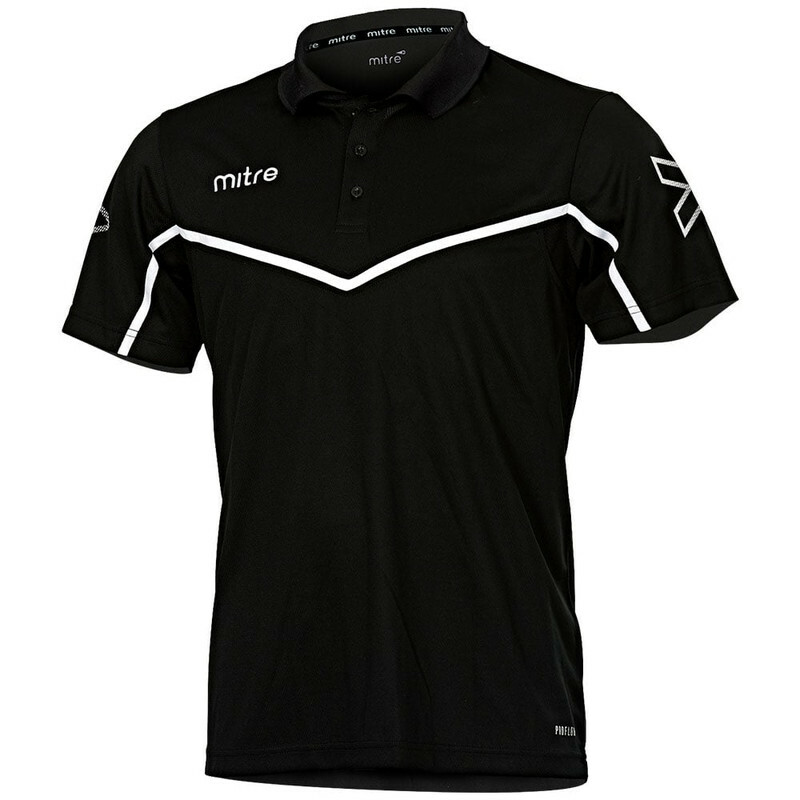 Despite their scaled down size, the My First Football Shirt tops are made to the same impeccable standard of quality as the adult Copa Shirts. The My First Football Shirt comes complete with a Copa Luxury Gift Box, making it the perfect present! Support your Barcelona heroes with the new kids' home shorts for 2017/18: the perfect complement to the striking new home shirt. The shorts arrive in a deep, dark blue with red & yellow trim for a traditional Blaugrana look. The famous Barcelona crest is woven onto the right leg. An elasticated waistband provides a comfortable fit, while inner mesh lining aids both comfort & breathability. Having reclaimed their crown as champions of Spain, the Blaugrana will be looking to once again flex their muscles in the Champion's League. With legendary talisman Iniesta having moved on, the club will be looking to former Liverpool man Coutinho to step up. Coming as a full set of shirt, shorts & socks, the away mini kit offers excellent value for money & means you can get the whole kit in one easy purchase.Crafted from lightweight & breathable polyester, the kids' mini kit offers comfort for young fans as well as style. Order your Barcelona away mini kit at Football Nation today.